While the title may get your attention, the meaning behind Swedish Death Cleaning may not be as scary as you think. I have friends who swear by Whole 30, Keto, and Paleo, but the whole purpose behind these diet trends is to trim away the extra and get to a healthier way of living. Organizing really is no different. For years, methods of organizing have come in various forms from minimalism, to sparking joy, and everything in between. Each of the different methods of organizing is about clearing out the excess and living a life that is less chaotic, more peaceful, all the while knowing where everything is located. No matter how you spin it. Swedish Death Cleaning is organizing with a twist. 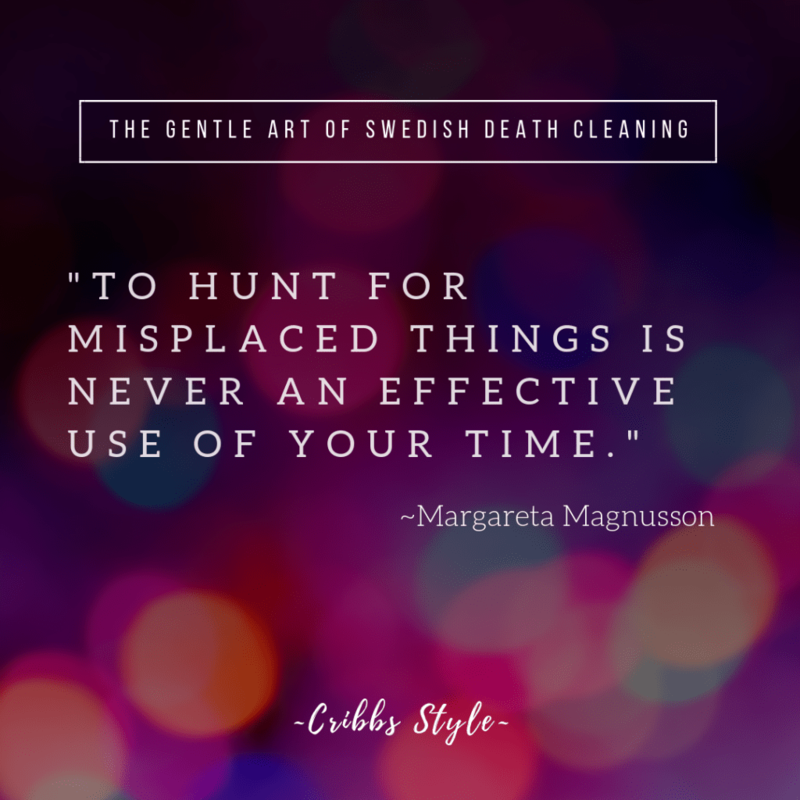 A different approach in the world of organizing, Swedish Death Cleaning. 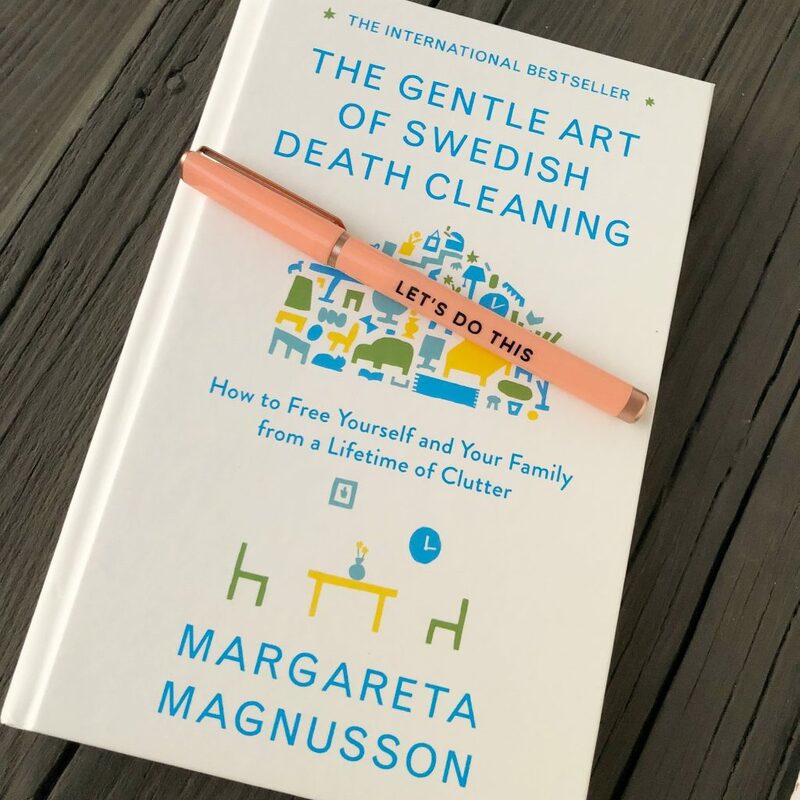 In early 2018 author Margareta Magnusson published her book “The Gentle Art of Swedish Death Cleaning”. The gist: if you’re not going to organize for yourself, at least think of those around you. I know it sounds harsh, but if you’ve ever had a loved one pass away and you were left to figure out what to do with all of their stuff, then you totally get what I’m saying. 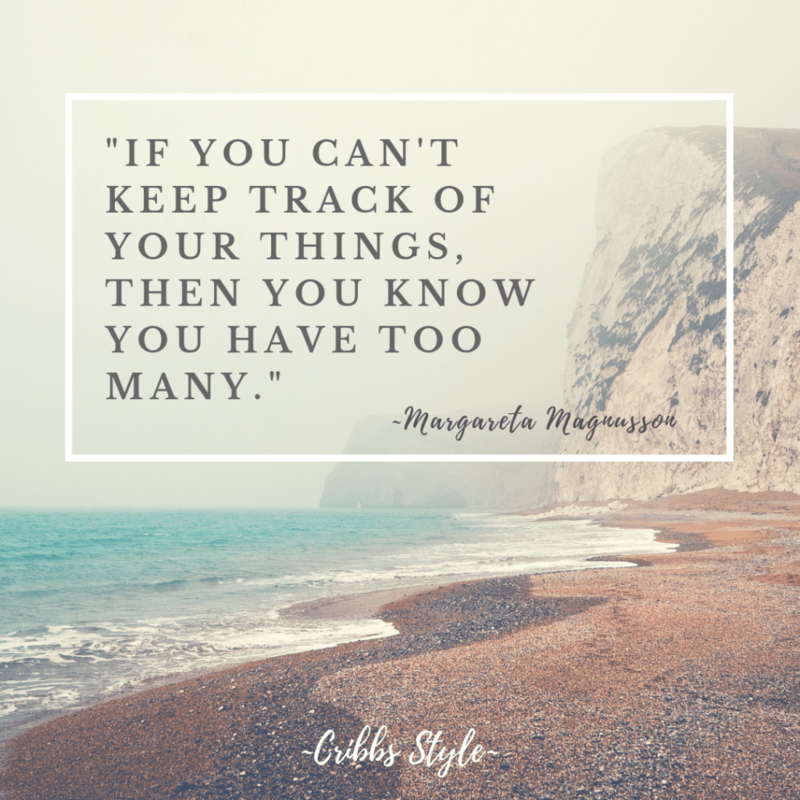 Something to consider is the amount of time that it will take your family or friends to have to deal with all of your stuff. 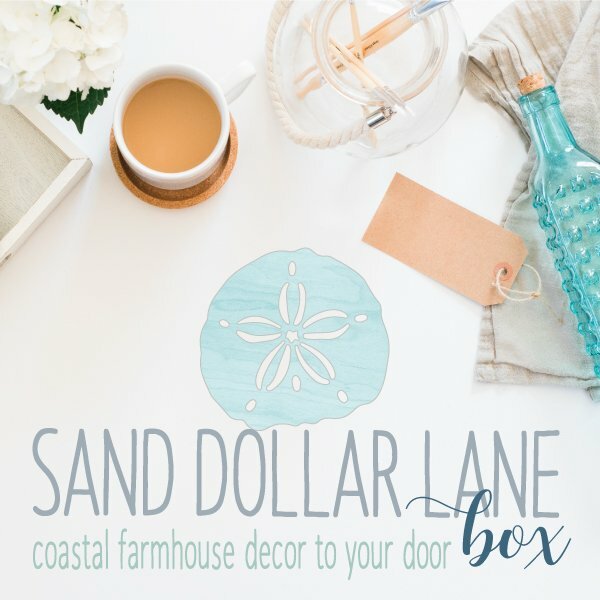 Super busy schedules, young families, family living all over… while losing someone is traumatic in and of itself, finding time to go through the items and figure out what to do can be overwhelming. Having a will or well written instructions on where your items should go can help your loved ones. Or even consider giving the item to the loved one now which will also allow you to share the story behind the item and why you want them to have it. Not to mention it will help eliminate potential fights or misunderstandings down the road, regarding who should have the item of question. Trust me, I have seen some really ugly family disputes all because someone took something that was promised to someone else. Of course we don’t know EXACTLY when our time here on earth is over, but that doesn’t mean we shouldn’t be more intentional with the time that’s left. Living with less stuff gives you the opportunity to do the things that will bring you great joy instead of bringing you more stuff. On the other hand, a few months after my dad passed away, my husband and I found pre-signed and sticky note organized cards for the next few holidays from my dad to my mom. My dad had been in failing health and knew that being able to do even a task like picking out a card may be too hard. I totally cried when we found his thoughtful gesture. Tip: Instead of printing off all the immediate family pictures, create a USB for each child. Overall I did enjoy Ms. Magnusson’s perspective which is quite different than the norm. Most organizing books focus solely on the person doing the organizing whereas this book takes it one step further in considering other people. Teaching future generations how to fix things instead of just throwing them away and how all of your stuff could potentially have a negative impact. Definitely a great read and something to share. Want more organizing tips, here are a few more from yours truly!